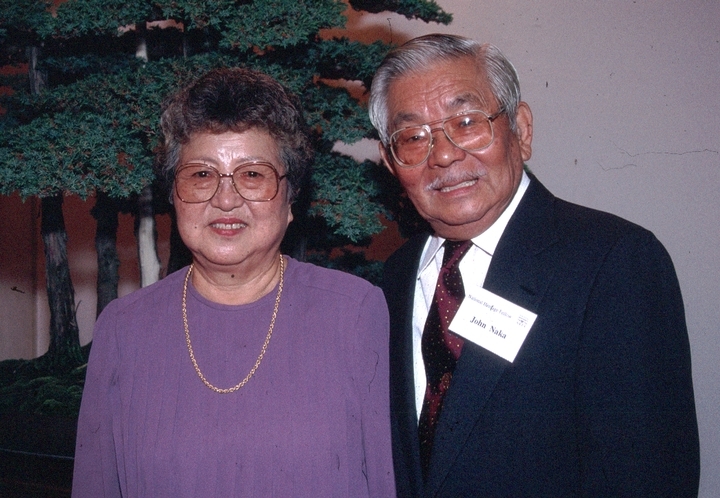 John Yoshio Naka spent the first eight years of his life in Fort Lupton, Colorado. Then he moved to Fukuoka, Japan, with his parents to care for his aging grandfather. 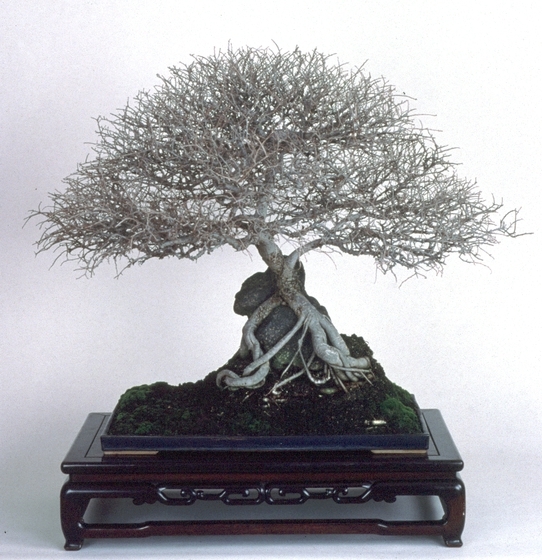 While there, he learned about bonsai (miniature trees), an art form that dates to as early as A.D. 700 in China. 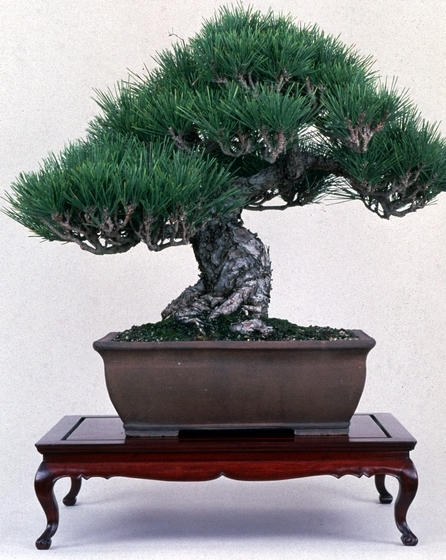 Bonsai was brought to Japan by Buddhist monks about 500 years later. The Chinese form, penjing ("pot plants with landscape"), is still in use, though there are physical, aesthetic and philosophical differences between the two traditions. 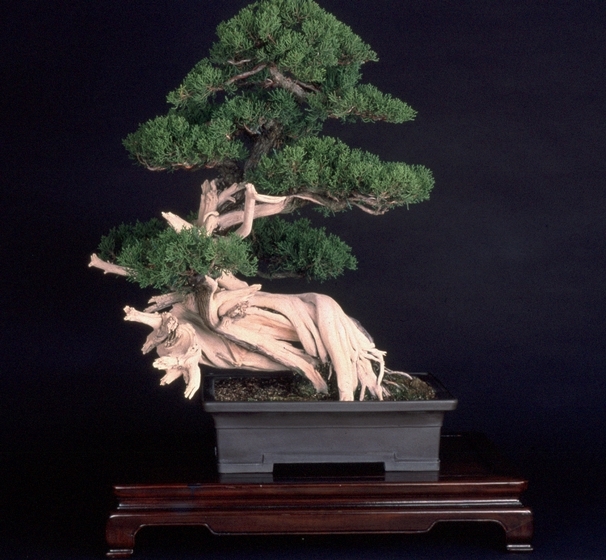 In its early years in Japan, bonsai was the sole property of the samurai aristocracy. Later it spread to the middle classes and became a widely accepted art form by the 1800s. 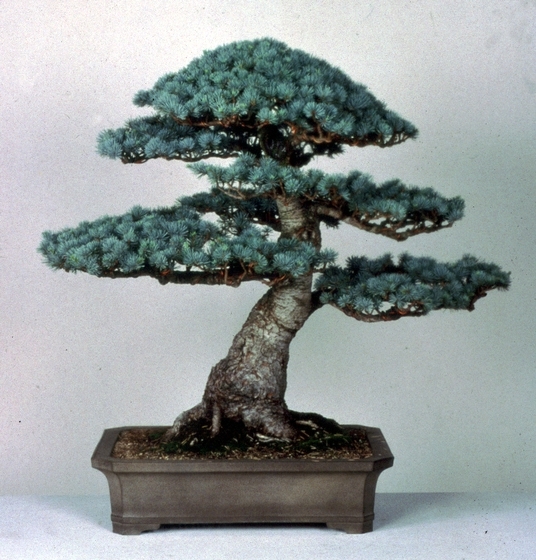 Most bonsai today are based on five styles: formal upright, curved trunk, slanting, cascade and "literati" (slender trunk and fewer branches), each with subvariations totaling more than thirty in all. 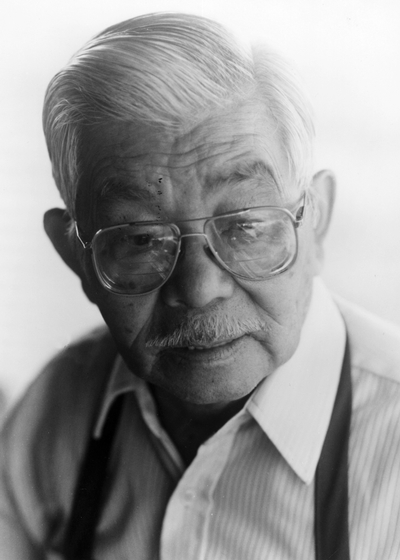 Naka returned to the United States in 1935 and settled in Wattenberg, Colorado, where he worked as a farmer with his brother Sadao (Sam). He remained in Colorado until 1946, when he moved to Los Angeles with his wife, Alice. 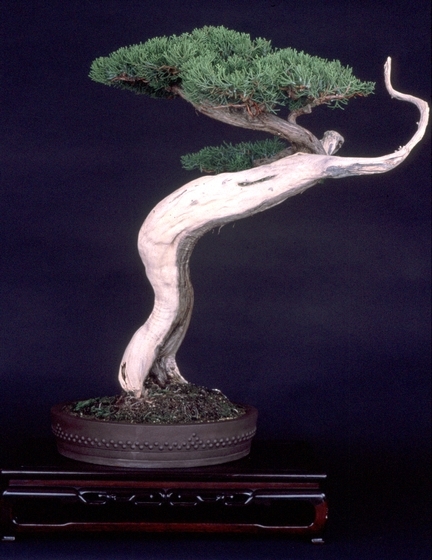 In Los Angeles, Naka lived next door to a disciple of the bonsai teacher Sam Takekichi Doi, and under Doi's tutelage, he studied all facets of the art form. 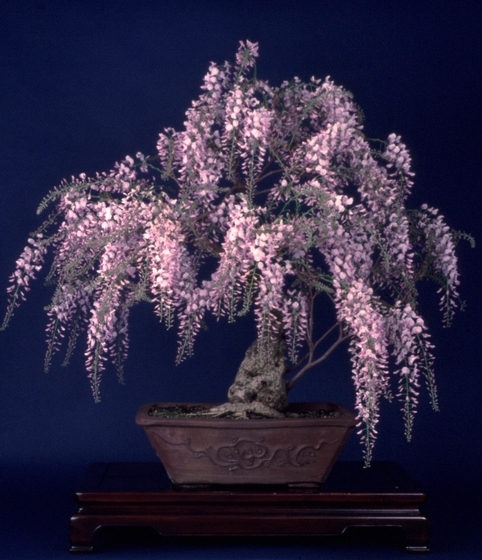 In the early 1950s, he began exhibiting his works to great acclaim and lectured widely on bonsai in Japanese and English. 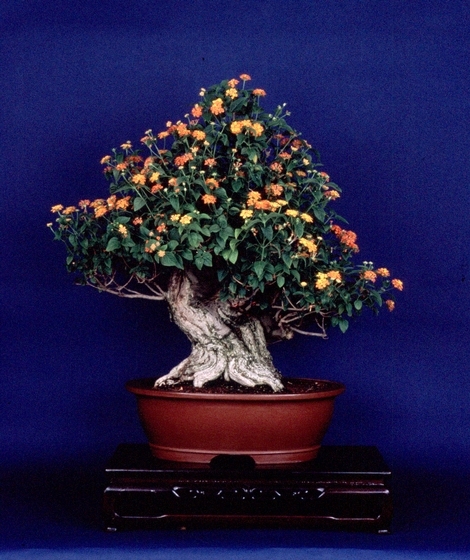 In 1973, after fourteen years of preparation, his book Bonsai Techniques was published. 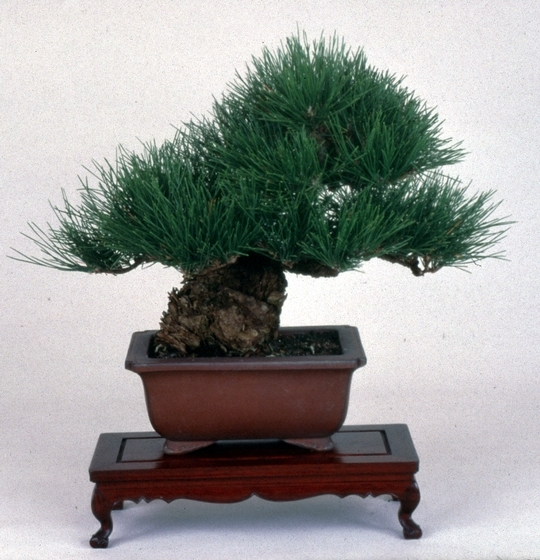 In 1976, he helped launch the National Bonsai Foundation, which aimed to establish a permanent public display of North American bonsai at the National Arboretum in Washington, D.C. The multimillion-dollar viewing pavilion became a reality and was named after Naka. The foundation has developed a program for comparative bonsai collections, exhibits, education, research and exchange, and the pavilion will provide a setting for peaceful intercultural exchange. 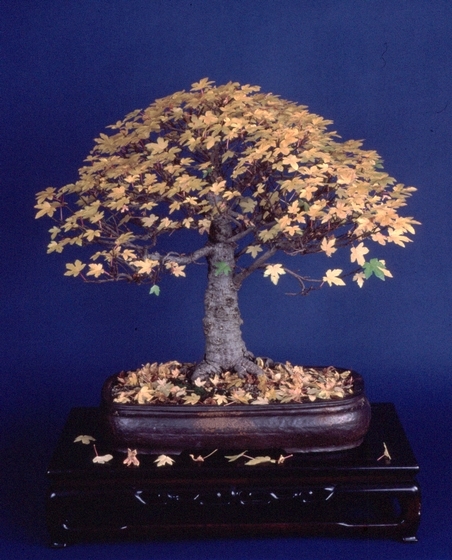 Naka published a second book, Bonsai Techniques II, in 1982, and in 1985 the emperor of Japan conferred upon him that country's highest award given to a noncitizen, The Fifth Class Order of the Rising Sun. 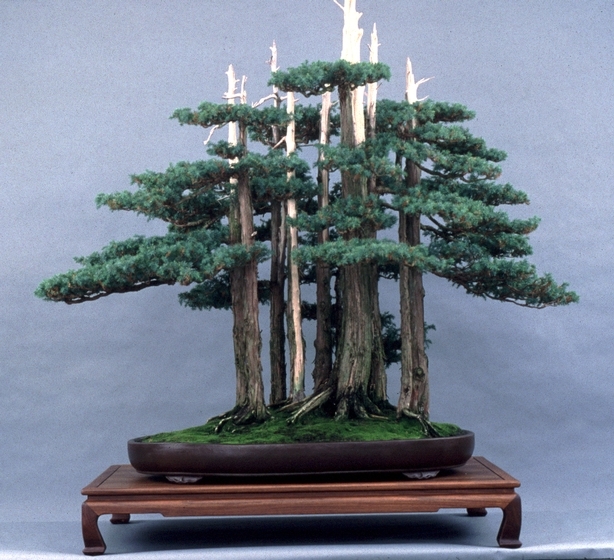 Over the years Naka became active in many nonprofit bonsai organizations, participated as a teacher and speaker at numerous conferences and programs and was guest curator for exhibitions on bonsai. Throughout his life, he continued to teach and promote his art. 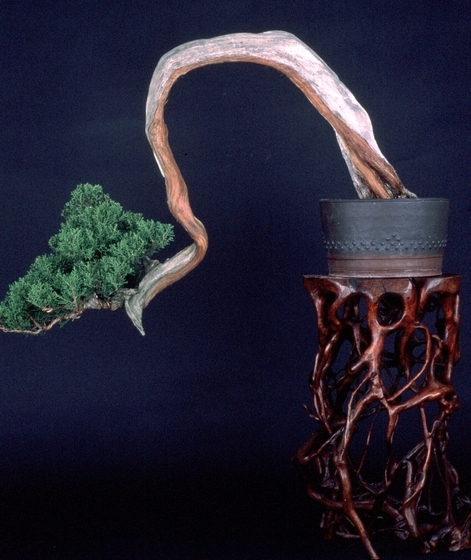 "What I like about bonsai is that it has a beginning, but no end," he said. "A bud today becomes a branch tomorrow. It is like searching for the rainbow's end; the farther it is pursued, the farther away it is. 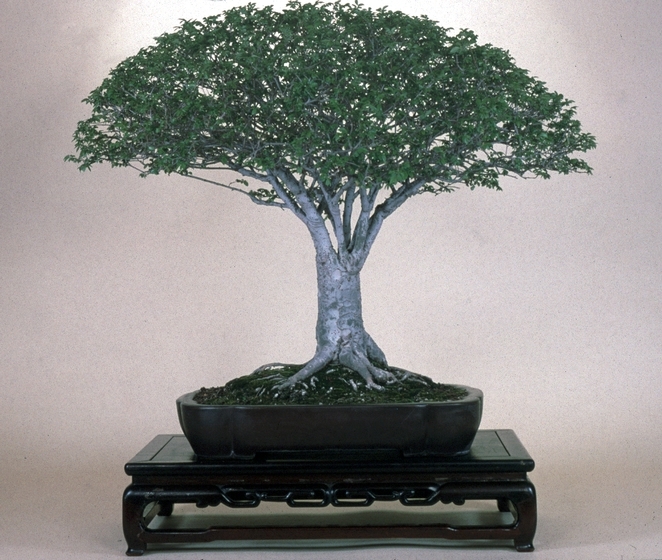 There are no borders in bonsai. The dove of peace flies to palace as to humble house, to young as old, to rich or poor. 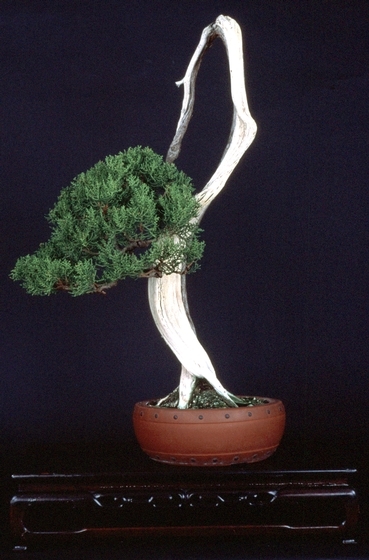 So does the spirit of bonsai." Naka, John. 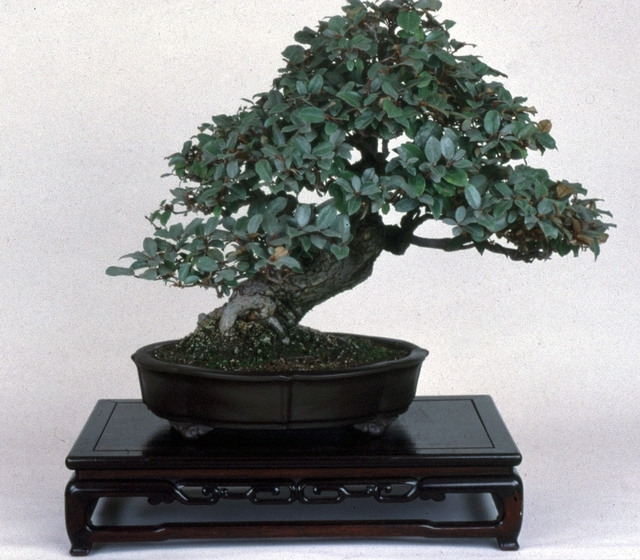 Bonsai Techniques. Santa Monica, California: Dennis-Landman Publishers, 1973. ______. Bonsai Techniques II. Santa Monica, California: Dennis-Landman Publishers, 1982. 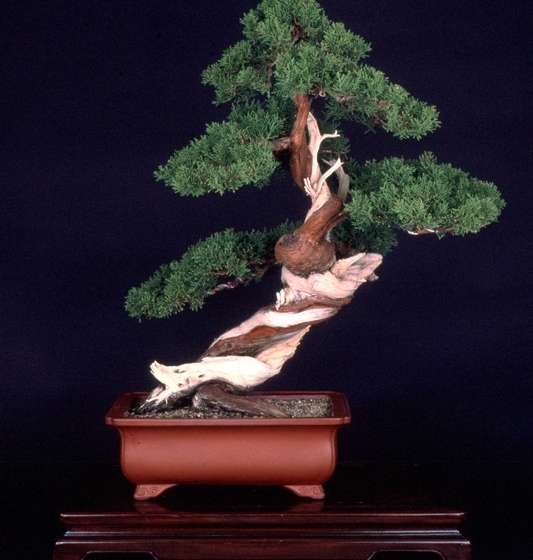 "Reception Launches American Bonsai Pavilion Fund Drive." Fona News (June 1984).